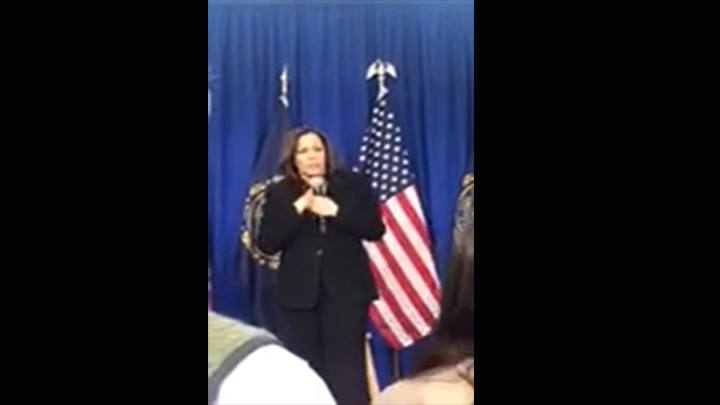 Kamala Harris answers a question from an ACLU voter about adding a third gender marker on federal IDs in Hanover, New Hampshire. 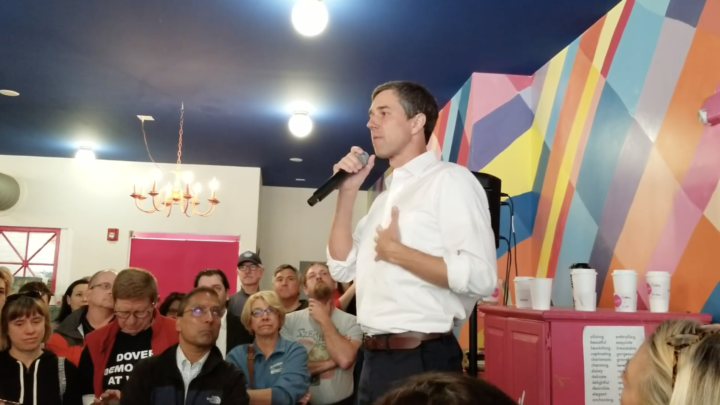 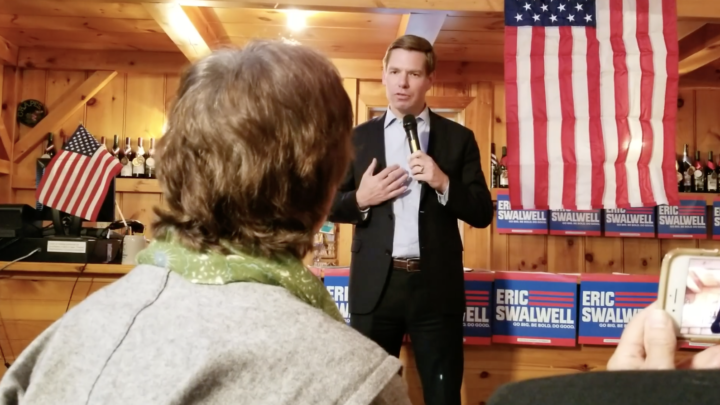 In South Hampton, New Hampshire, Congressman Eric Swalwell addresses LGBTQ rights, particularly if he believes in recognizing a third gender marker on the federal level. 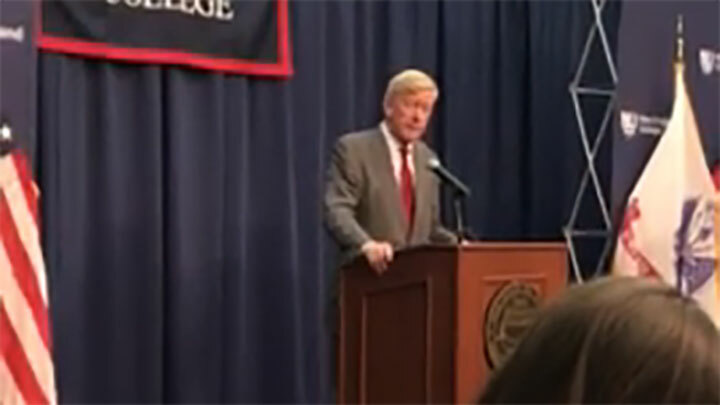 An ACLU voter asks William Weld what he would do to enhance LGBTQ rights in Henniker, New Hampshire. 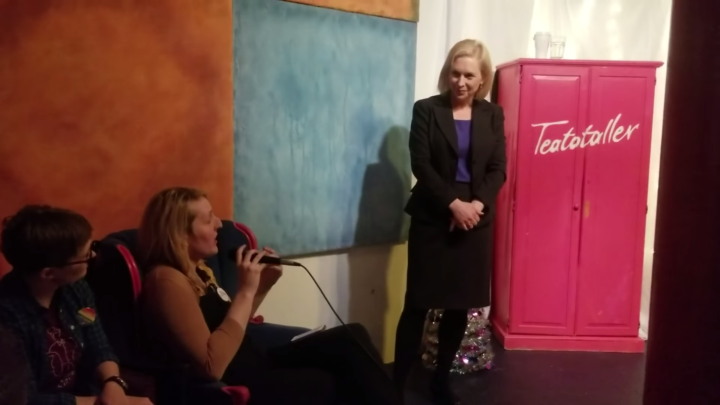 In response to an audience member's question at an event in Somersworth, NH, Kirsten Gillibrand announces support for third gender marker at the federal level.